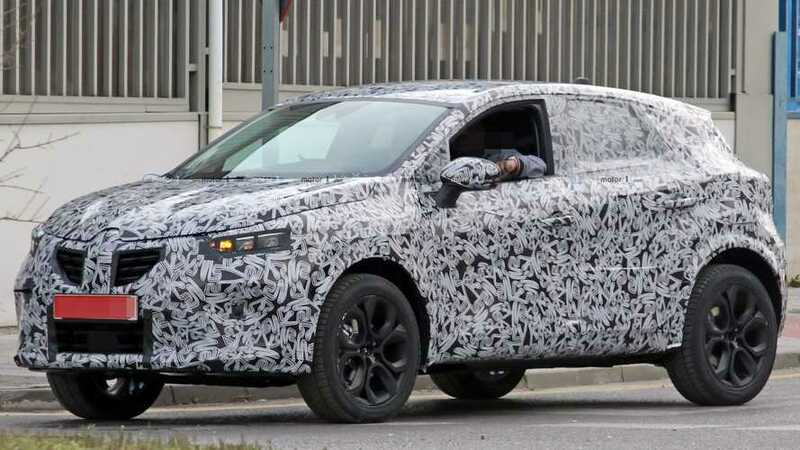 A plug-in hybrid could be under the hood of this prototype. 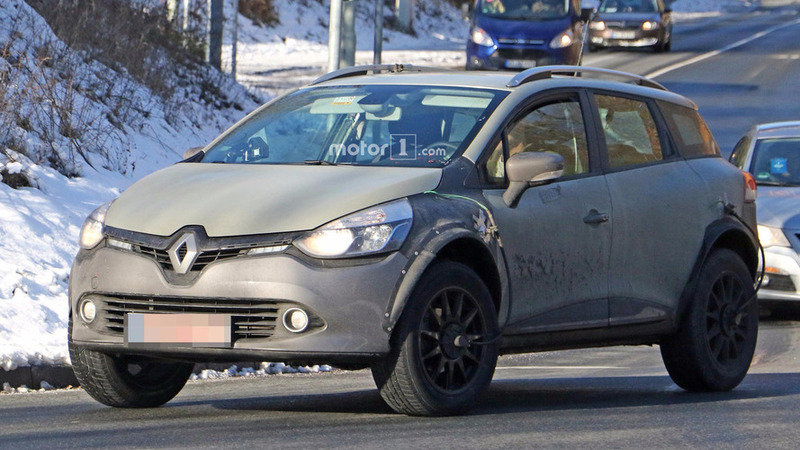 The Clio's crossover sibling stubbornly keeps the disguise on during the latest round of testing near the Arctic Circle. 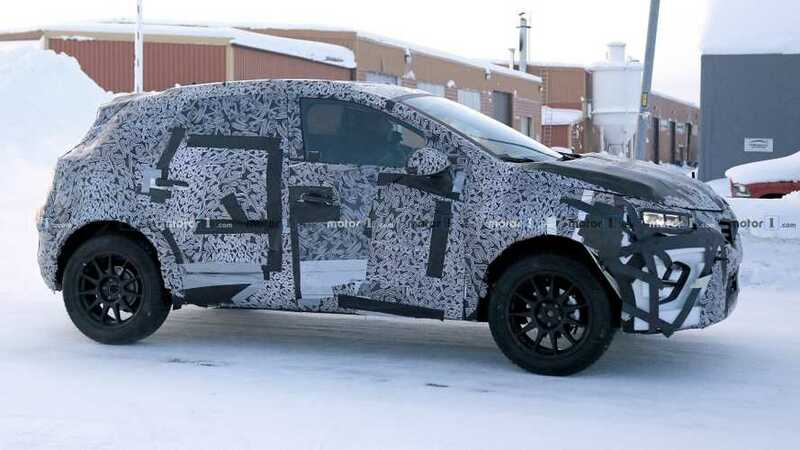 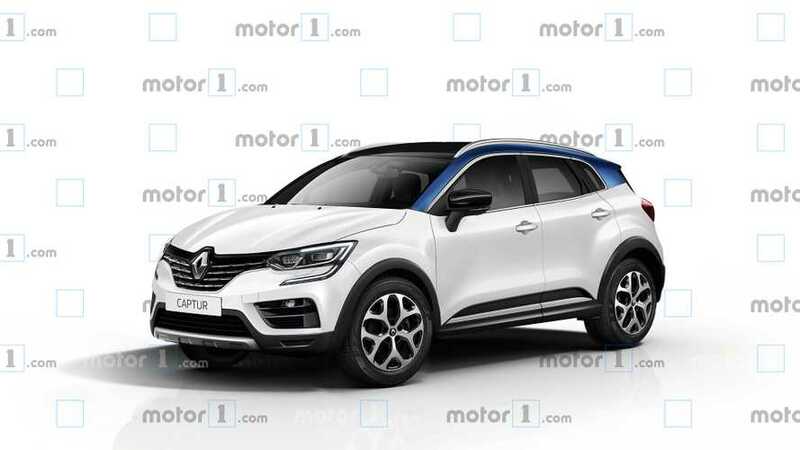 The design appears to be an evolution of the current Captur's look. 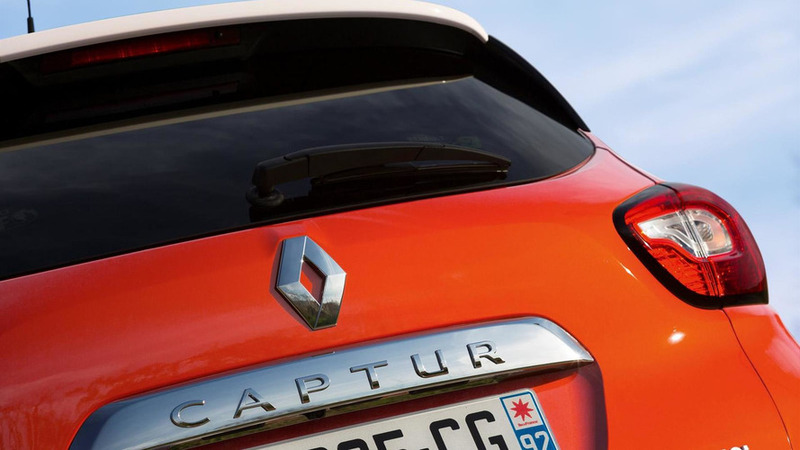 Bigger than the Captur and more stylish than the Kaptur. 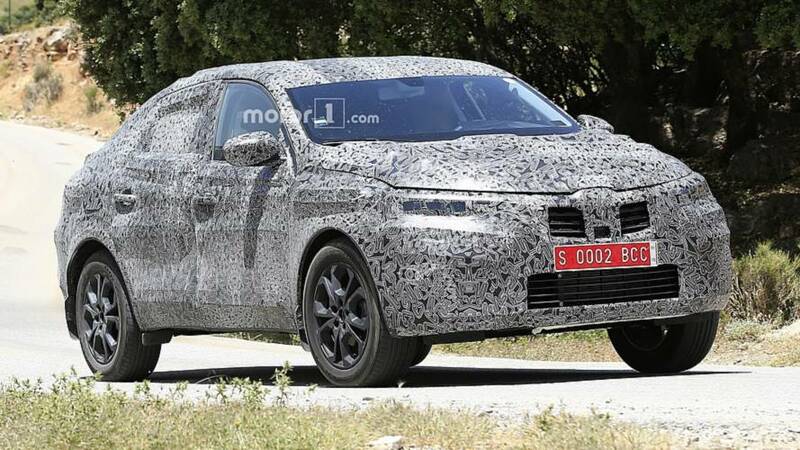 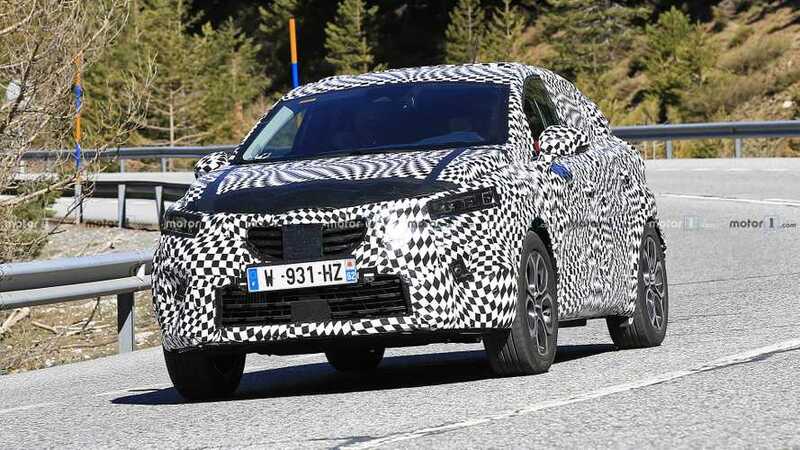 The new SUV will be built at Renault's factory in Valladolid, Spain. 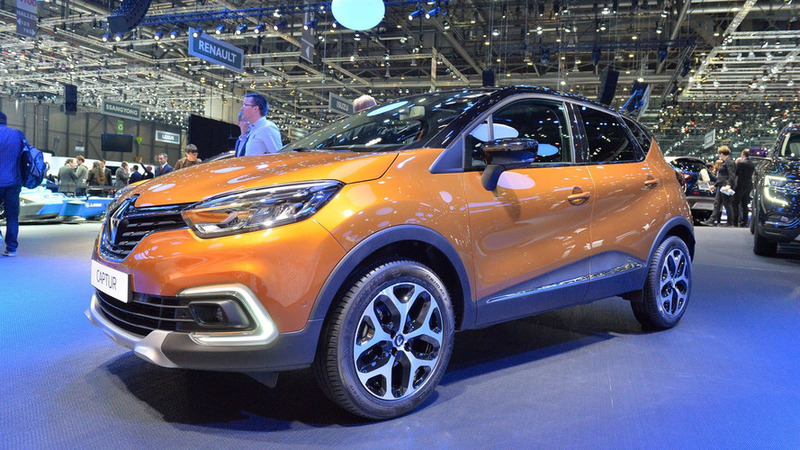 The stylish subcompact crossover gets smart-looking LED headlights. 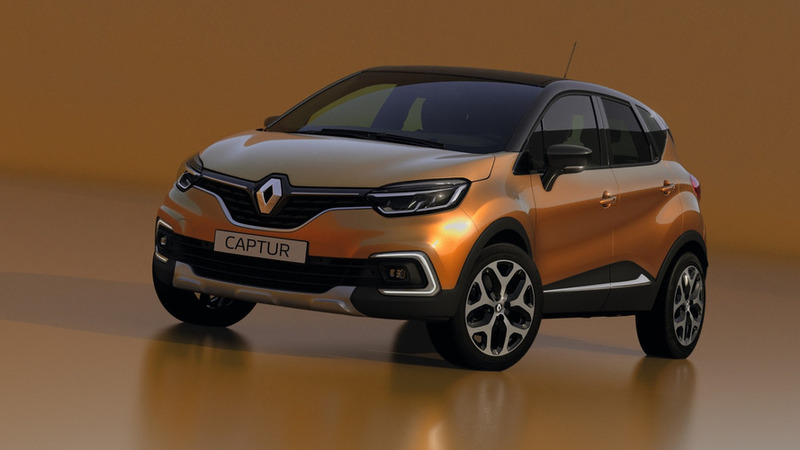 Europe's best-selling subcompact crossover has received a mild refresh. 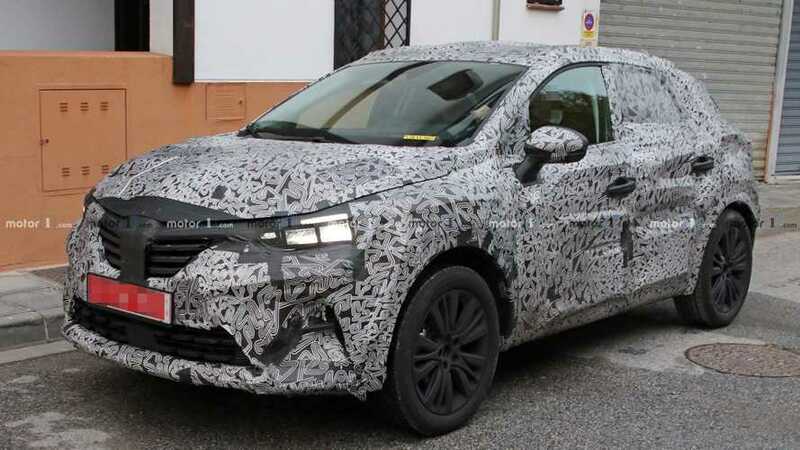 It might look like a Renault Clio, but there's a future Captur underneath. 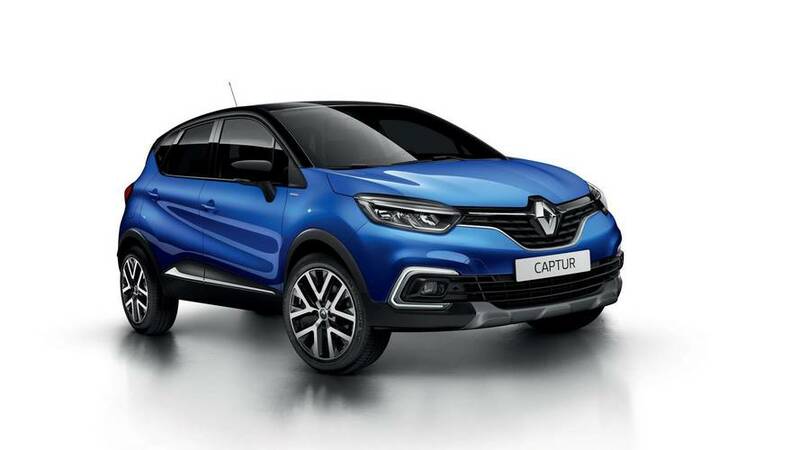 Renault has publicly unveiled today in Geneva the 2013 Captur production version. 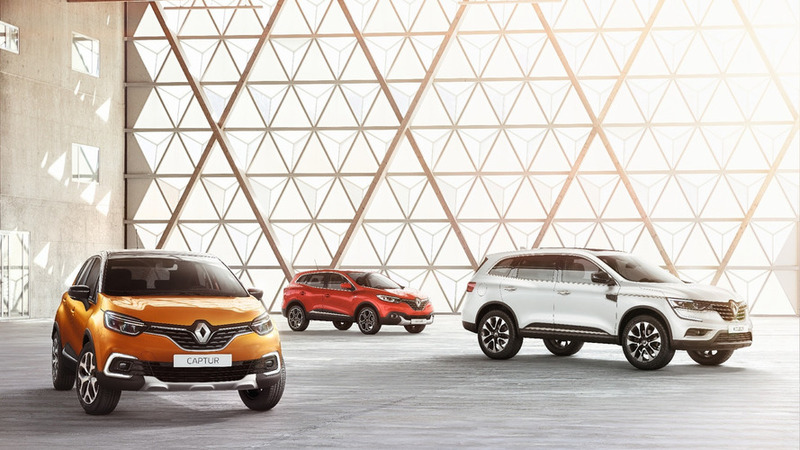 Described as an "urban crossover."